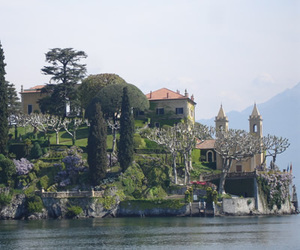 Lake Como is the most spectacular of the lakes, it lies in the shadow of the Rhaetian Alps, and its shoreline is scattered with villages, including beautiful Bellagio, Como, and Lecco. 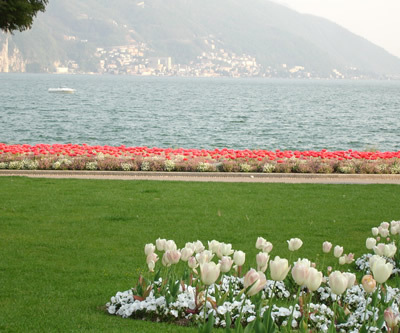 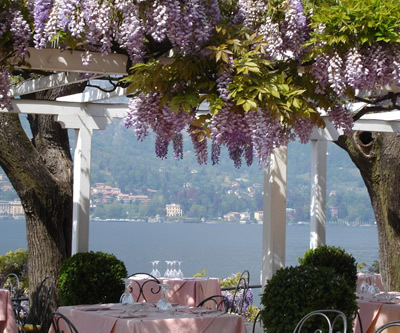 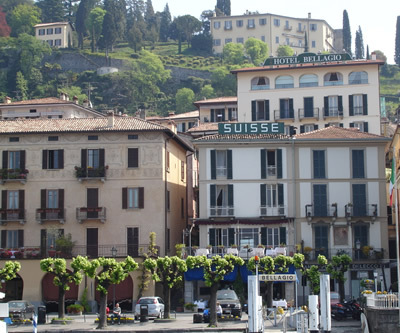 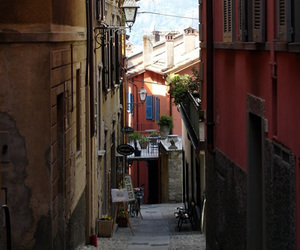 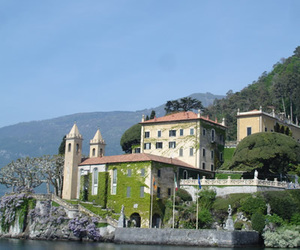 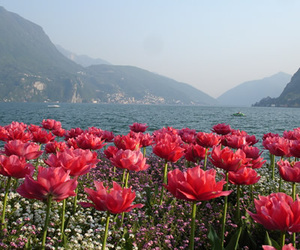 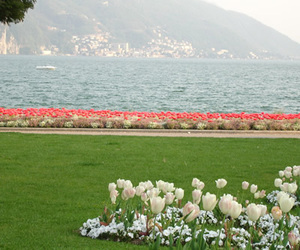 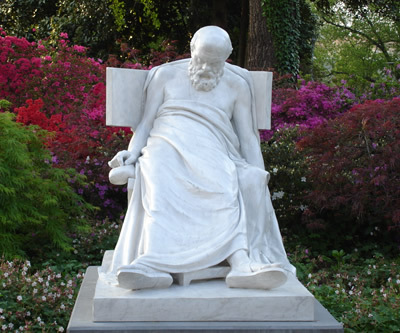 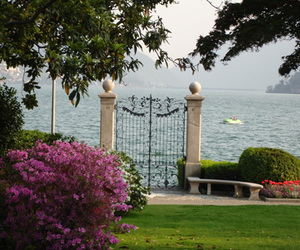 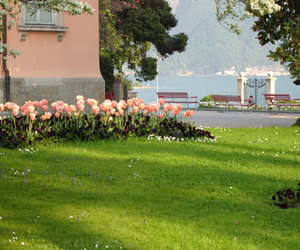 Lake Como is surrounded by beautiful scenery, and is truly breathtaking in the spring. 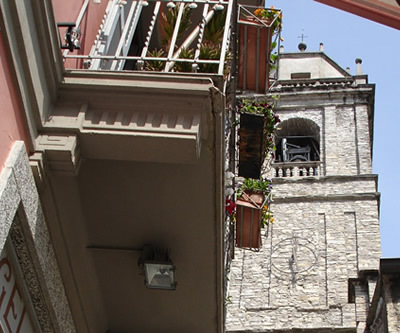 Risotto alla milanese - rice that can be dressed in almost any way, often flavored with saffron and butter. 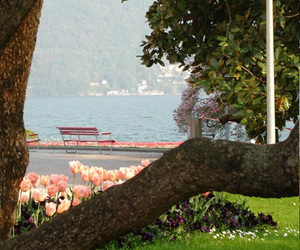 Pizza – are often made with a very thin crust, approx 10” in size and are meant for one person.